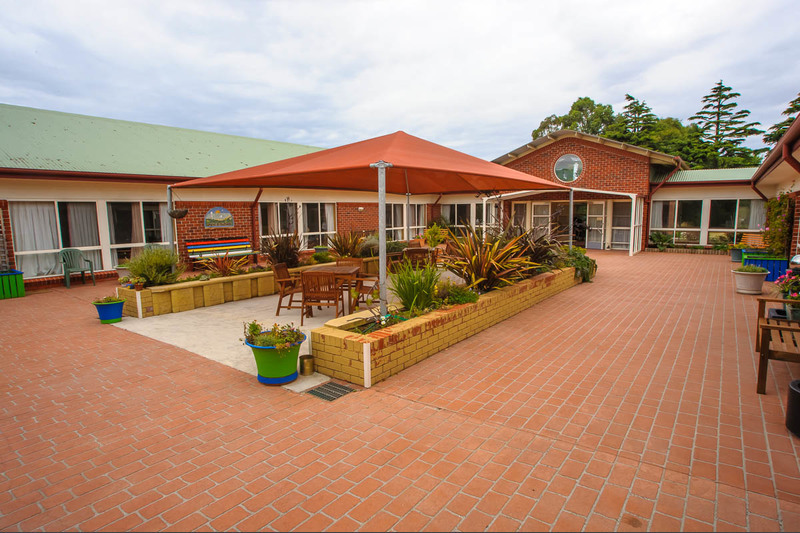 Located in a coastal town in beautiful North West Tasmania, you will experience a real sense of community from the moment you enter Wynyard Care Centre which is home to 70 residents. 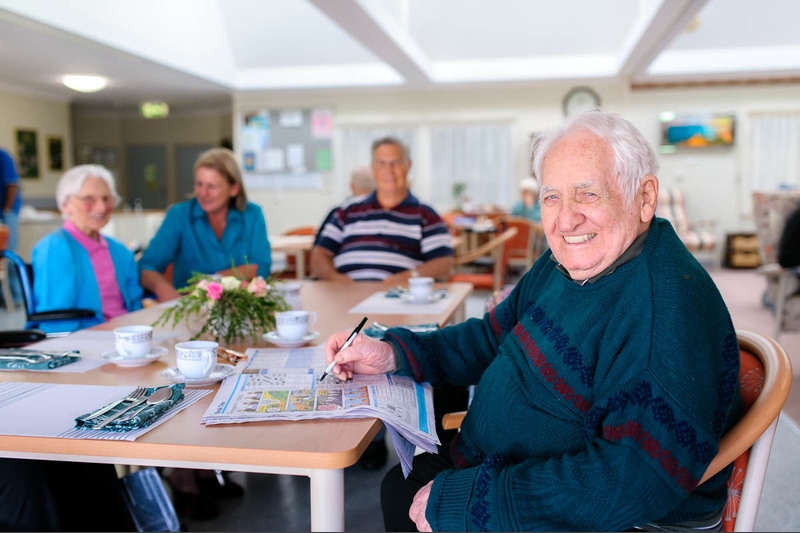 At Wynyard Care Centre we have implemented an Australian first in aged care, with the development of two small scale living houses. The main centre is a traditional style nursing home with a total of 56 residents. 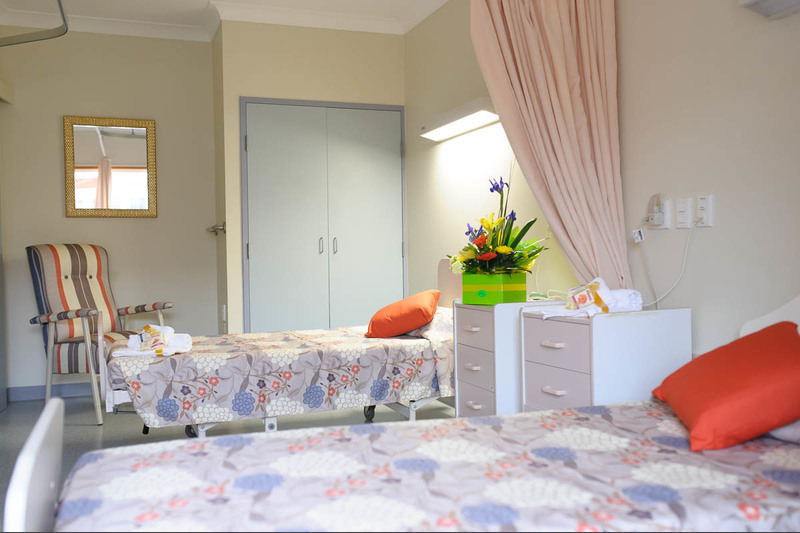 The small scale living houses each have 7 ensuite bedrooms, an open plan dining and lounge area and a fully accessible and functional kitchen and laundry. Large bedrooms and ensuite in a newly built small scale living house with high quality fixtures, fittings and furniture. A maximum of 7 residents living the the house at any one time allows for residents to be involved in all aspects of their daily living activities to the extent that they are capable and wish to be involved. Small scale living provides 24/7 Registered Nurse access and the ongoing support of a number of Care Companions in an environment which enables you to make choices about how you would like to live your life. All rooms have floor to ceiling windows and an outside garden view. Common areas: Most unique to this room is that it is part of a household of seven people, allowing residents and their families' access to a large dining room, cosy lounge room, full functioning kitchen and laundry and private courtyard. Each room in the house is fitted with the highest quality fixtures, fittings, furniture and equipment including a large flat screen TV. Large sliding doors leading off the lounge room to the courtyard fills the open plan lounge, living and dining area with hours of sunshine. Residents and families have access to a number of common areas in the larger Centre, including a large dining area and lounge room with large flat-screen TV. This room boasts stunning high ceilings and leads out into our sunny purpose built courtyard. The courtyard features a number of different seating areas both in the shade and in the sunshine. Gorgeous garden beds with fresh fruit and vegetables for residents to enjoy. Our tranquil Chapel provides for quiet contemplation and spiritual reflection and is host to many interdenominational services. 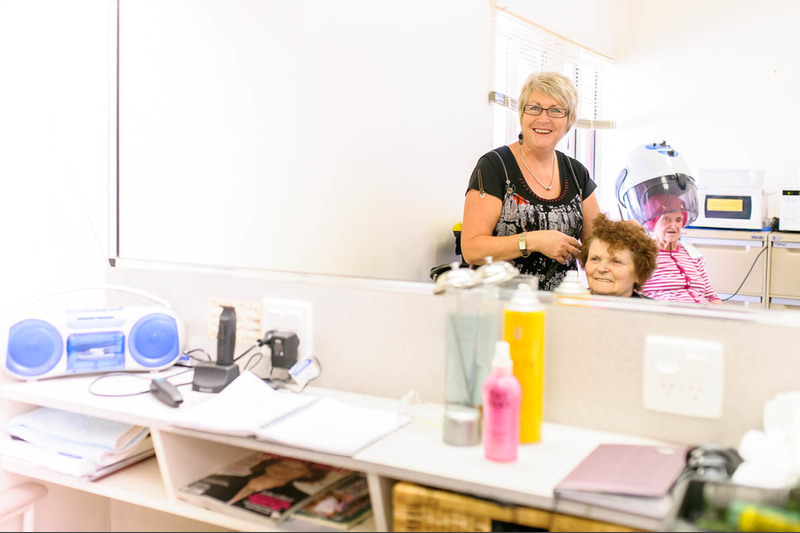 We also have a relaxing Hairdressing Salon and fully stocked Kiosk which is always accessible to our residents. Additionally there are a number sitting and dining areas available in a quieter area of our home to sit and read a book, play a game of cards or have a quieter meal with a smaller group of family or friends. Areas of our home are available to book for private use by residents and families to celebrate or simply catch-up. Special accommodation or design features of the room or home: The house provides residential accommodation for seven people and has a fully functioning kitchen and laundry, sliding doors from the lounge room onto a private courtyard and BBQ area as well as beautifully landscaped and secure gardens. Common areas: Most unique to this room is that it is part of a household of seven people, allowing residents and their families' access to a large dining room, cosy lounge room, full functioning kitchen and laundry and dementia specific garden. Each room in the house is fitted with the highest quality fixtures, fittings, furniture and equipment including a large flat screen TV. A large front doors welcomes all visitors to the house and allows residents to come and go from their home into the secure dementia friendly garden. Special accommodation or design features of the room or home: The house provides residential accommodation for seven people and has a fully functioning kitchen and laundry, a large and fully accessible front door leads onto a beautifully landscaped and secure dementia friendly garden. Get all the morning sunshine in this private room; large windows with a street view. 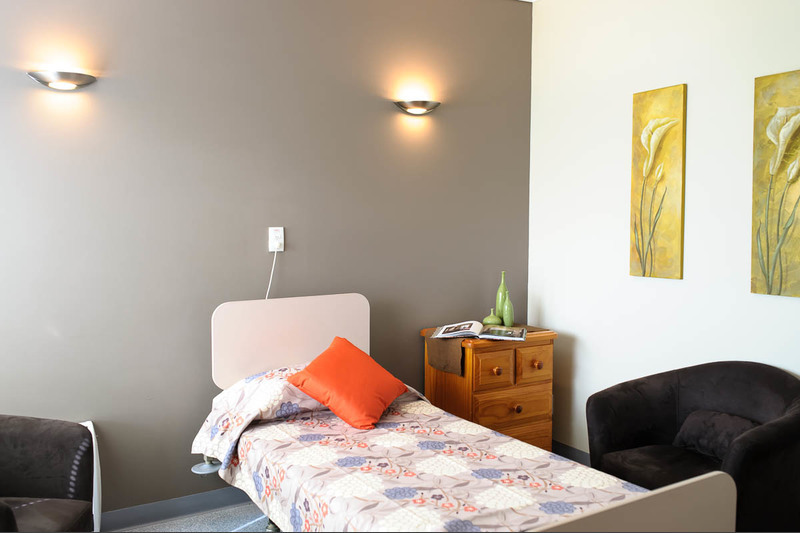 Rooms include a comfortable bed suited to your individual care needs, matching side-table with lockable top drawer, personal double built-in wardrobe, a beautifully appointed upholstered lounge chair and over-bed table. Common areas: Residents and families have access to a number of common areas including a large dining area and lounge room with large flat-screen TV. This room boasts stunning high ceilings and leads out into our sunny purpose built courtyard. The courtyard features a number of different seating areas both in the shade and in the sunshine. Gorgeous garden beds with fresh fruit and vegetables for residents to enjoy. Our tranquil Chapel provides for quiet contemplation and spiritual reflection and is host to many interdenominational services. The Chapel is open and available to residents and their family and friends. Areas of our home are available to book for private use by residents and families to celebrate or simply catchup. Also available, should you require, is a private and quiet single room allowing you and your family privacy and dignity at end of life. "Your Life. Your Way." is listening to you to understand how you want to live your life, working with you to decide how this may happen and then supporting you to enable you in achieving this. We understand that "Your Life. Your Way."  will mean something different to each and every person and so to ensure we can everybody's individual needs, we have carefully developed a complimentary list of inclusions as well as a list of additional services to support you. Special accommodation or design features of the room or home: TV and telephone outlets in rooms. Thermostatically controlled in room wall mounted heaters and underfloor heating. Beautiful bright and sunny companion rooms all with floor to ceiling windows overlooking our large and purpose built courtyard. Beautiful bright and sunny private rooms all with floor to ceiling windows overlooking our large and purpose built courtyard. Beautiful bright and sunny companion rooms all with floor to ceiling windows all with views of the outside areas. Get all the morning sunshine in this companion room; large windows with a street view. Room includes a comfortable bed suited to your individual care needs, matching side-table with lockable top drawer, personal double built-in wardrobe, a beautifully appointed upholstered lounge chair and over-bed table. Beautiful bright and sunny private rooms all with floor to ceiling windows all with views of the outside areas. Get all the morning sunshine in this companion room, with floor to ceiling windows overlooking our large and purpose built courtyard. A quiet and peaceful companion room all with floor to ceiling windows overlooking our large and purpose built courtyard. Cnr Quiggin St & Moore St, Wynyard, TAS, 7325.